In order to improve your short game, obviously you first have to understand the difference between a short game and a long game in golf. 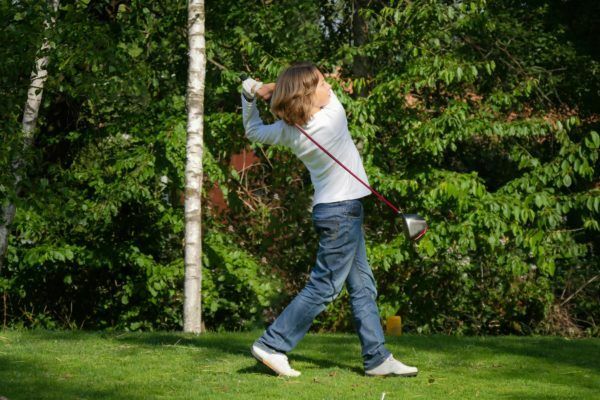 This is one of the most basic elements that is addressed in golf training programs, because the techniques involved in either one differ greatly from the other. Understanding the difference in these two elements as they apply to golf can also help you understand and use the information to apply it to other areas of life. The long game requires an understanding of the potential elements of the short game. It involves more power because you are attempting to move the ball a greater distance to try to set up the perfect shot for the short game. As it pertains to golf, the long game involves the drive and the fairway shot. The drive gives the ball the greatest distance so that the fairway shot can start setting the ball up for the short game. 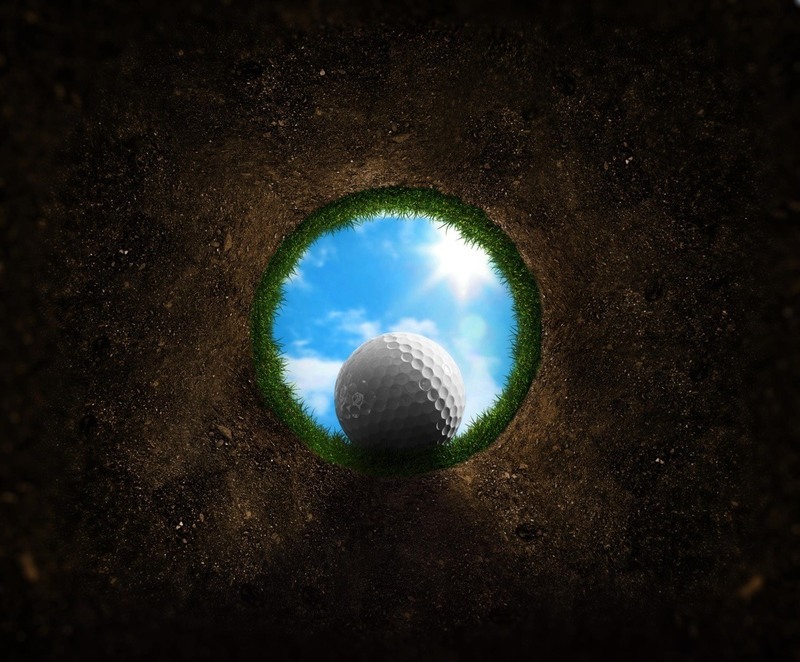 In life outside of the golf course, it might be similar to something like enrolling in college and getting the general education credits out of the way so you can start narrowing down the core elements of the graduation plan. The short game requires more attention to detail, control, and finesse. Just like in real life, the short game requires you to not just see your target, but to focus exclusively on it and how you are going to get there as opposed to the long shot that just gets you closer and in the general area. The short game requires use of higher number irons and knowledge of the terrain. It may involve the approach shot, the pitch, the chip, and the putt. The approach shot is going to get you as close to the green and hole as possible. In an ideal situation, the ball is now on the fairway. If not, you may have to go straight to the chip or the pitch. In any case, use the approach shot not to focus on the green, but the hole itself. 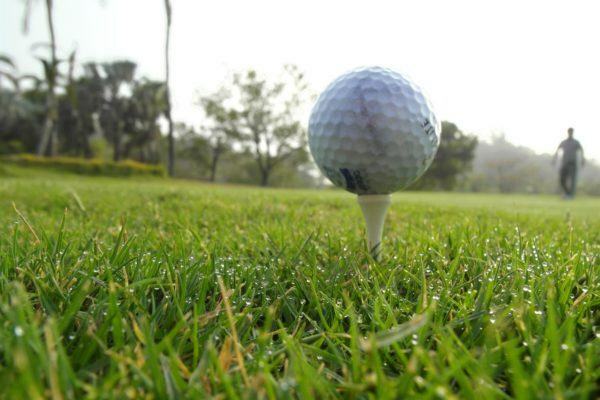 Unless you are a great shot and the hole is fairly close, you aren’t likely to hit it. However, you do want to be sure to set the ball up so that you have a greater potential to get right to the putt. 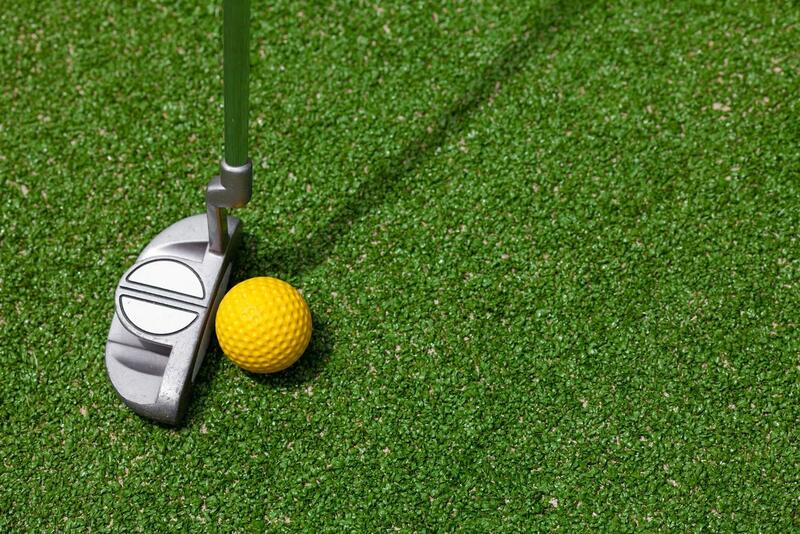 As you get closer to the hole, you’ll need to decide whether to pitch, chip, or putt. Pitch: The pitch can get you out of difficult spots and back on the green. 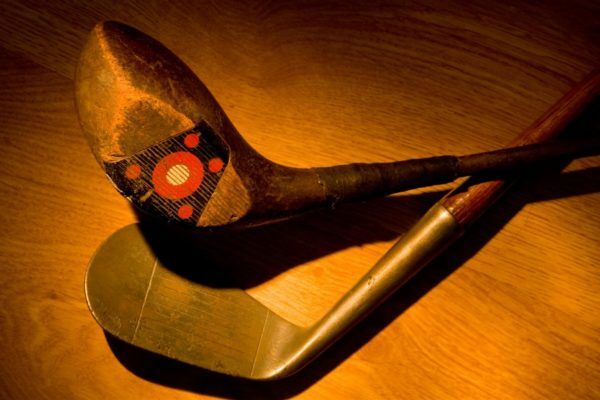 You will want to use a pitch or sand wedge. You will most likely have to chip, afterwards, but there is a potential for a putt. Chip: Using a wedge or a short iron, the chip shot is meant to set you up for the putt. Here, you want to get as close to the hole as possible, but account for any slopes or dips. Putt: The putt is what all your golf training programs have been leading up to; this is the shot that gets the ball in the hole. For more detailed information on the short game, contact the International Junior Golf Academy or look for the second part in this blog series in a matter of days.